As a descendent of Africans on America’s “luxuriant soil,” I relish celebrating and honoring my ancestors—their struggles, courage, achievements and imprint on our country’s history. In celebration of Black History Month, each day in February I’ll post a short story or other info about history makers, pathfinders and do-gooders in the realm of African American philanthropy. 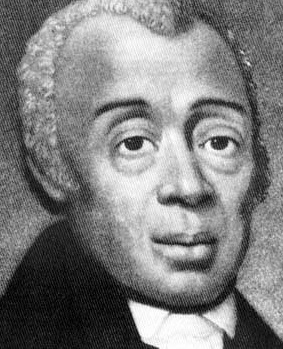 Today, we honor Richard Allen (1760–1831), a minister, educator and writer, and the founder of the African Methodist Episcopal (AME) Church. Allen also was co-founder in 1787 of the Free African Society, which represents an early form of collective giving. His selfless deeds during the Yellow Fever Epidemic of 1793 well as his formidable role in founding of the Black church, place him among the early framers of American philanthropy (as I talked about here).